Home/A Hand Of Knaves authors and stories announced! 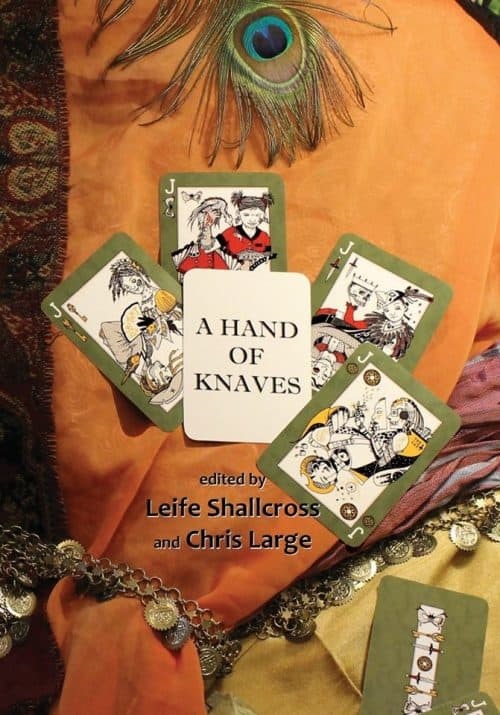 CSFG received a huge pile of story submissions to our upcoming anthology, A Hand Of Knaves and our editors Chris Large and Leife Shallcross had some very tough decisions to make in deciding on the final cut. Thank you to everyone who trusted us with their work. We are now pretty damn happy to announce the final author lineup. Congratulations! We can’t wait to share these fantastic stories with you. 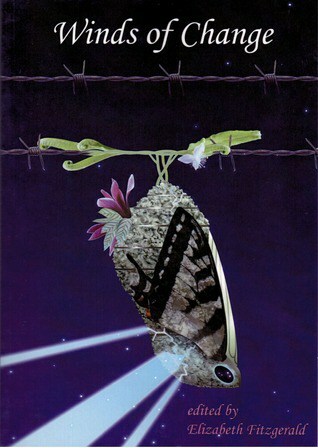 What kind of stories, you ask? Well. You want knaves? We’ve got knaves. We’ve got space pirates, smugglers, hackers, thieves, shysters, time bandits, sorcerers, tricksters, assassains, schoolgirls, rogue demon hunters, insidious cephalopods and vengeful queens. These submissions were read blind, so Chris and Leife didn’t know who they were reading until after they’d put together their shortlist. But we’re pretty thrilled to have a bunch of CSFG authors in the mix, along with some familiar names and a few new ones you’ll no doubt be seeing more of in years to come. And just to add sugar to the spice, thanks to all the generous supporters of our recent crowdfunding campaign, we were able to double the base payment to our authors, who will now get $60 per story. Congratulations again to all our AHOK authors. We’ll let you know when you can start pre-ordering your copy!